ElderTreks aims to advocate intergenerational collaboration and understanding as well as active ageing through local tours led by elders and youths together. We also preserve oral history by doing so, and hope that the power of story can help connect different individuals in society. 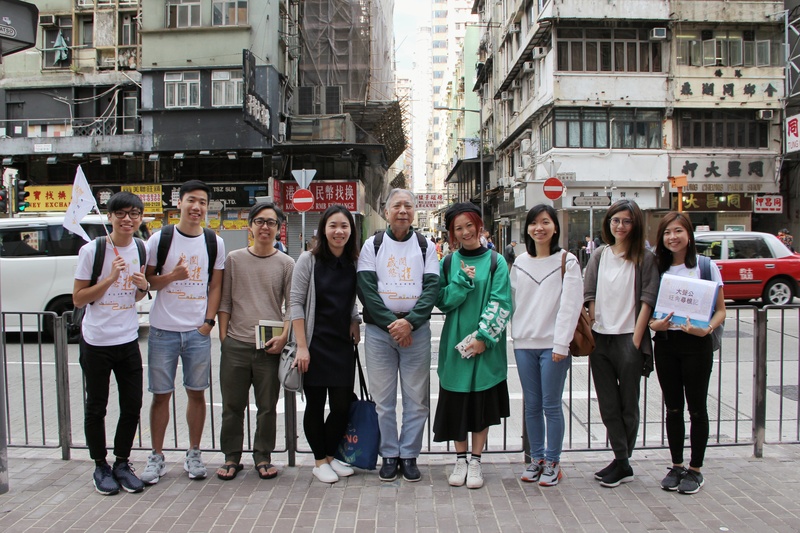 Through our training workshops, elders cooperate with youths to design local tours based on their personal stories in various neighbourhoods in Hong Kong. 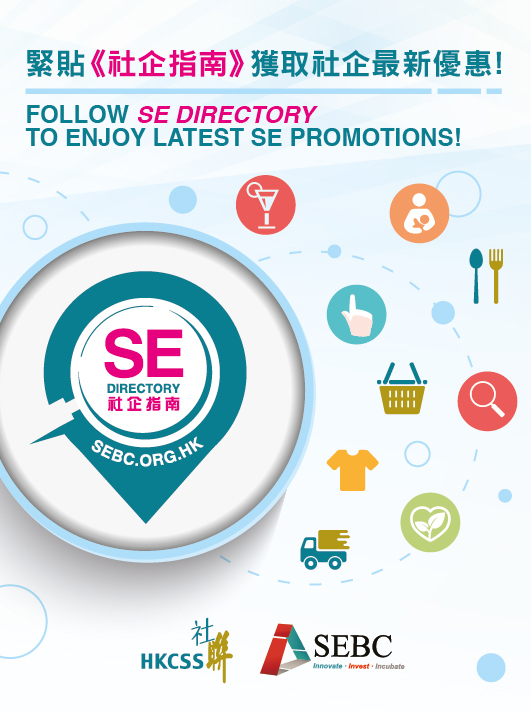 Current tours routes include: Mongkok, Tsz Wan Shan, Jordan/ Yau Ma Tei and Shek Kip Mei. We have public tours as well as private group tours. 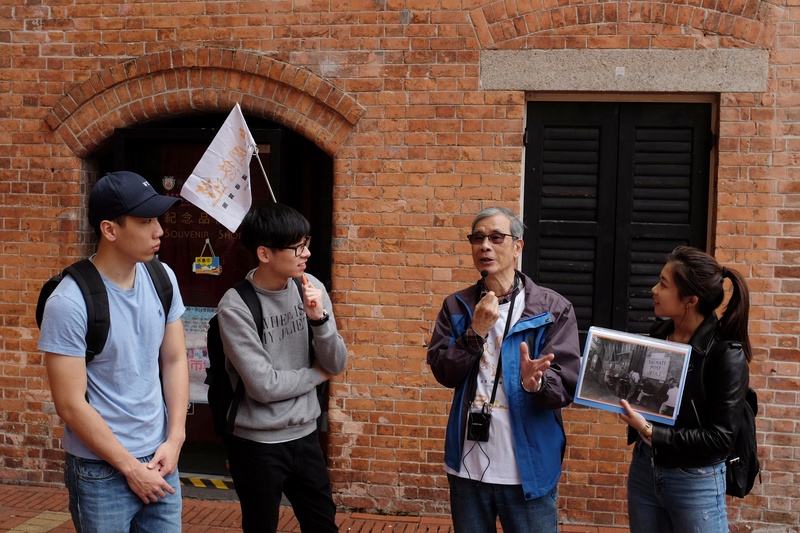 ElderTreks offers truly local Hong Kong tour experiences with elders being the tour guides, closely partnered up with youth facilitators which in turn enables immense cross-generation interactions and understanding. 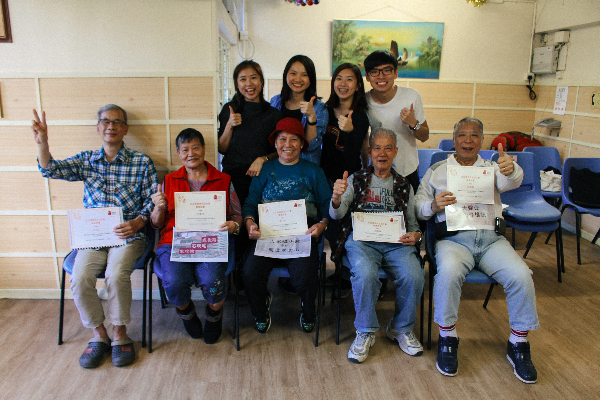 In view of Hong Kong’s ageing population, our aim is to empower elders by enabling active retirement so as to reduce their financial stress as well as to advocate social inclusion. 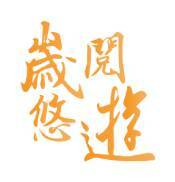 We truly believe the power of story. With elders who are extremely familiar with the district and unique spots within it, tour participants could get an authentic and in-depth taste of the neighborhood as the elders take them to experience the place by getting up close and personal. Meanwhile, the elders will get an opportunity to meet many different people and to embark on a new learning journey by acquiring new skills like tour guiding.